Meridian Community College (MCC) is one of the most frequently searched colleges in the United States, according to a recent internet keyword search of basic two and four year colleges. MCC is a two year, public community college with an open admissions policy. The school was originally founded in 1937. Back then, Meridian College was known as “the 13th and 14th grades at Meridian High School.” Today, the total enrollment at MCC is nearly 4,000 students. Roughly 77 percent of the student body is enrolled full time, while 23 percent are enrolled part time. The ethnically diverse group of students at MCC are 47 percent Caucasian, 47 percent African American, and 6 percent all other races. MCC is accredited by the Southern Association of Colleges and Schools. 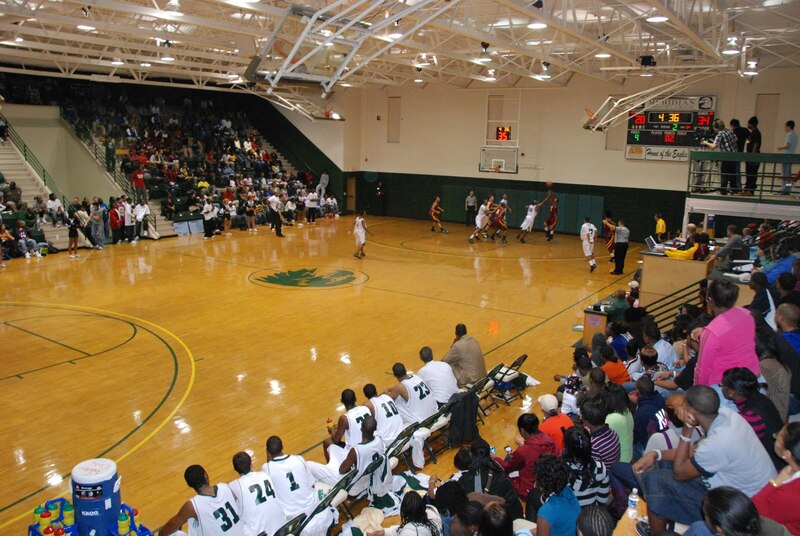 Notable MCC alumni include NBA player Jamario Moon, NBA player Flip Murray, MLB star Corey Dickerson, and Major League Soccer star Damani Ralph, among others. Here are the answers to some frequently asked questions about Meridian Community College. 1. Where is Meridian Community College? MCC maintains a campus at 910 Highway 19 North in Meridian, Mississippi, 39307. The city of Meridian is situated just about 100 miles east of the city of Jackson, and less than 20 miles west of the Alabama state border. 2. What courses and programs are offered at Meridian Community College? The MCC Truck Driving School is located off campus. … to name just a few of the most popular programs available at Meridian College. 3. What types of certificates and degrees are offered at Meridian Community College? MCC offers two year degrees, one year diplomas, and certificate programs in high demand fields of employment. Students who aim to attend four year colleges can work toward one of many Associate degrees. Students looking to create or improve their employability skills can sign up for any of the school's professional certificate programs. 4. Who should attend Meridian Community College? 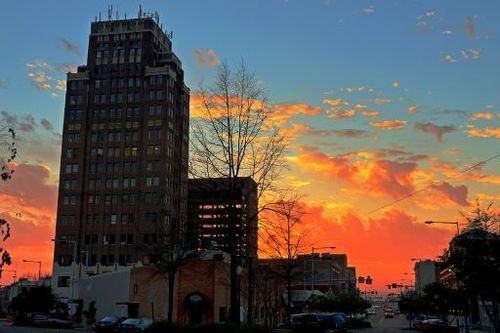 MCC is a good choice for anyone who live in or around Meridian, Mississippi. whether they are working toward bachelors degrees, or in the process of earning professional training certifications. Adult students who are interested in studying any of the above-mentioned courses (and more) are most likely to benefit from MCC. Check the MCC website for a full list of courses. MCC is a good match for nursing students, as the campus is near the Rush Foundation Hospital and Eastern Mississippi State Hospital. This college is also a lucky find for locals who are interested in commercial diving. Diving courses are not offered everywhere, but MCC has an excellent scuba diving program. MCC is also a perfect choice for students who play golf. 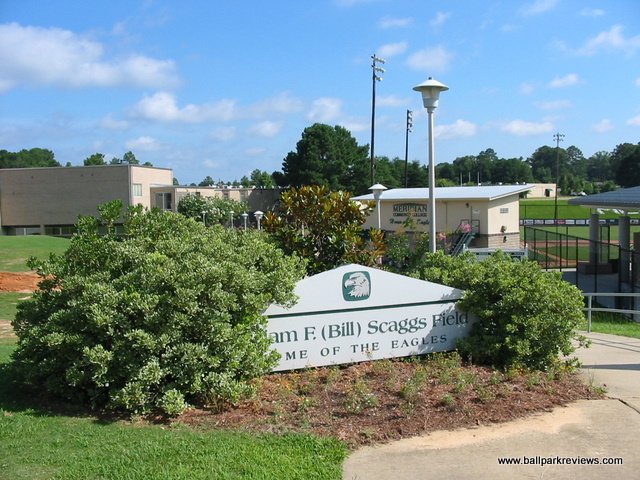 The school has an award winning varsity golf team, and many other varsity sports as well. Still, if it turns out that MCC is not the two year college you prefer, other nearby community colleges include Hinds Community College in Raymond, Holmes Community College in Goodman, East Mississippi Community College in Scooba, East Central Community College in Decatur, and Jones County Junior College in Ellisville, to name only a few. 5. Why attend Meridian Community College? Two important benefits of attending MCC are convenience and affordability. Community colleges are cost effective alternatives to the first two years of a four year college education. University transfer students from MCC have saved quite a lot of money on their college educations, while still able to earn the same degrees as students who started at universities with a freshman class. Degrees obtained at MCC can be (and have been) used as transfer credits to four year colleges such as Mississippi State University, Troy University, Southern Miss, University of Mississippi, Middle Tennessee State University, University of New Orleans, and quite a few others. MCC also has two departments that help students find employment after graduation. The career development center offers job placement services, career assessment, and resume development. The workforce training department involves non credit courses that offers students hands-on training in their chosen skilled professions. Huffington Post recently ranked MCC 7th on their list of the Top 10 Community Colleges in America. 6. How much does it cost to attend Meridian Community College? The course fee for taking classes online is an extra $15 per semester hour. Additional fees include a registration fee ($25 for full time students or $15 for part time students), as well as various course fees and career and technical program fees. These fees can range anywhere from $3.50 for accident insurance to the $1,000 Commercial Truck Driving course fee. The fees you owe will depend on which courses you take. Most additional fees are $100 or less. Loans, grants, scholarships, and work study programs are available to many students who apply to MCC. Check with the MCC financial aid office to see if you qualify. Use the contact info shown below. 7. How long does it take to earn a degree from Meridian Community College? For full time students, it takes about two years of successful enrollment (with a GPA of at least 2.0) to earn an Associate degree from MCC. Professional certifications normally take one or two years, depending on the field of study. A part time student may take 4 years or more to earn a degree or certification from MCC. Students can make their own schedules, although it is clearly less expensive to attend MCC full time. 8. 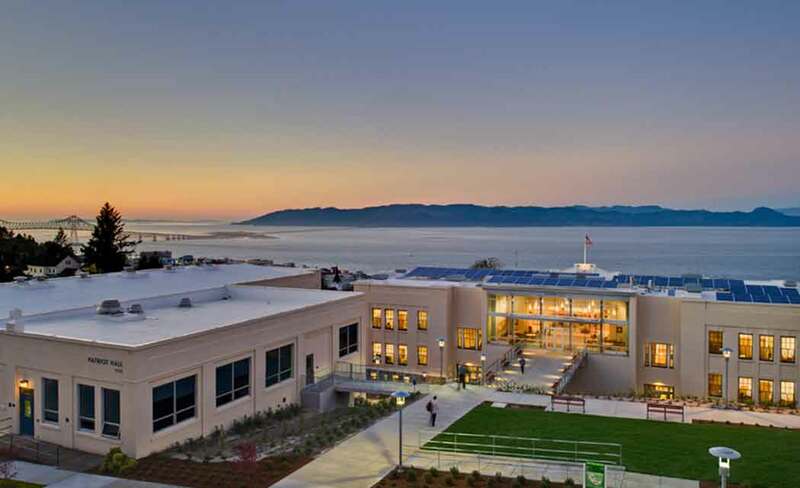 What is the Meridian Community College campus like? The MCC campus occupies 72 acres of land, complete with all the necessary college buildings, including on-campus housing. Immediately adjacent to the campus are several major shopping outlets such as Big Lots, Save-A-Lot, and Dollar General. The Meridian school colors are green and white. 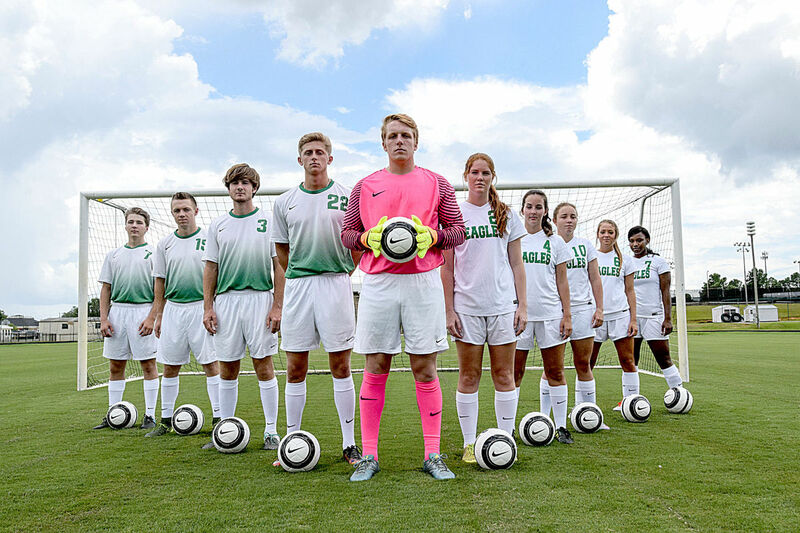 MCC's athletic teams are called the Eagles. The MCC Eagles have won five National Championships from the National Junior College Athletic Association (NJCAA). Varsity sports at MCC include golf, and MCC golfers have won numerous awards. Other sports at MCC include track & field, basketball, baseball, and soccer. Campus clubs, activities, and organizations include a culture club, an industrial club, a business association, a prayer group, a student broadcasters association, several musical performance groups, and a range of intramural sports, to name just a few. 9. What is the Meridian Community College neighborhood like? The MCC campus is located just off College Drive. Directly across College Drive is Mississippi State University at Meridian. 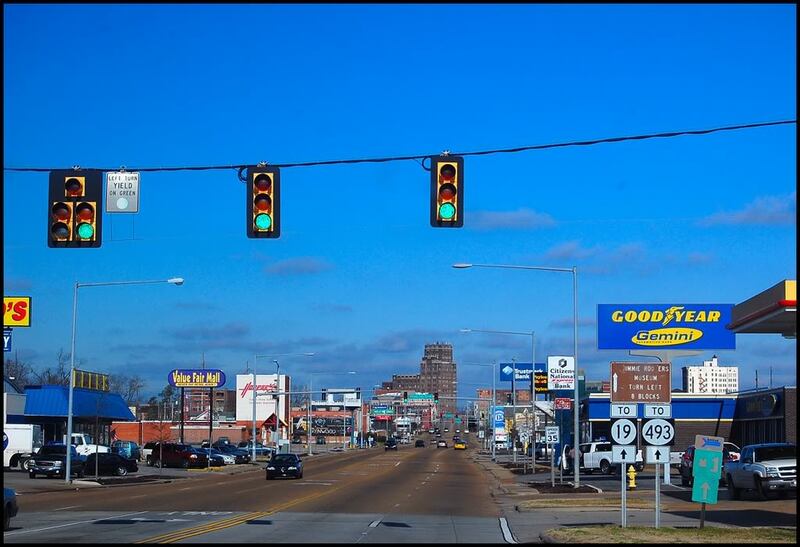 Just south of the MCC campus is downtown Meridian, featuring many places to eat and countless other conveniences. Just north of campus is a game store called State Games of Mississippi. The walkability score of the MCC campus neighborhood is excellent. Most people do not need a car in this town. 10. Does Meridian Community College offer distance learning? Yes. Some MCC classes can be taken online, and students at MCC can even “pull” courses from other Mississippi community colleges. The MCC e-learning program is called the Mississippi Virtual Community College. 11. What is the contact information for Meridian Community College? You can contact the main campus of Meridian Community College by calling 601-483-8241. For the MCC admissions office, call 601-481-1357. Or contact the information center by calling 601-553-3450. 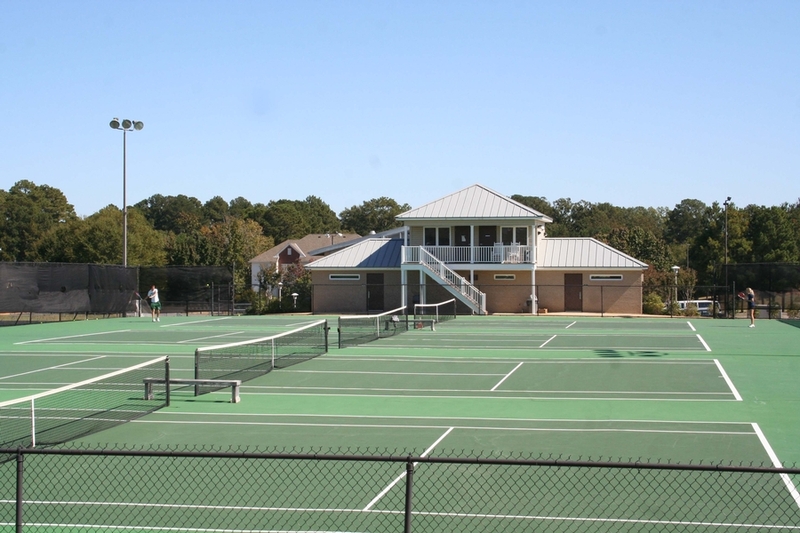 For athletic programs, call 601-484-8699. To inquire about financial aid, call 601-484-8673. Or you can call the MCC campus toll free at 800-MCC-THE-1. For more information, or to access the Mississippi Virtual Community College, go thru the MCC website by visiting mcc.cc.ms.us.